One of the reasons given for the weakness of liberal values in Egypt is that political parties are not active on the street. Politicians tend to be elite, it is said, and are much more comfortable appearing on television and holding conferences in hotels. This makes a difference, of course, as the media has great influence over the general political atmosphere. But it is not as successful at winning converts and changing culture. Here, the argument goes, Islamist politicians have been much more successful as they win their support through charitable activity. 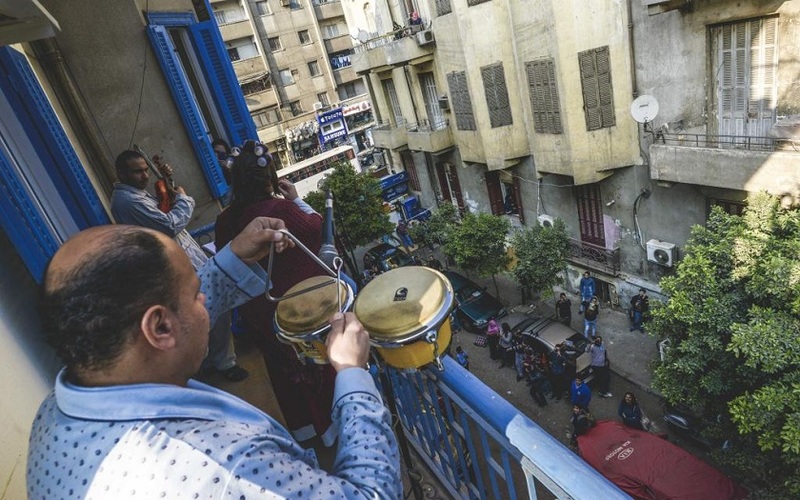 In four Egyptian cities over a weekend this month, one could be walking down the street and all of a sudden hear a violin, a percussion beat and the soulful singing of a trained soprano. 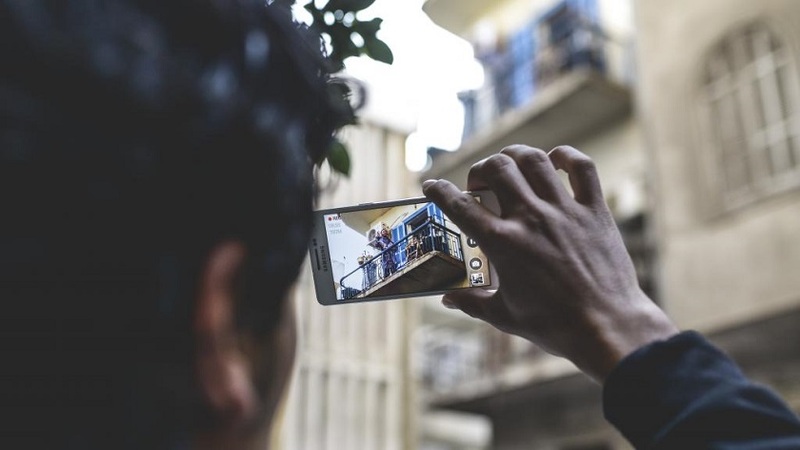 This is what’s been happening in Port Said, Damietta, Mansoura and Cairo as part of Mahatat’s third Art of Transit tour, which took place between March 12 and 16. Music and culture are not the exclusive domain of liberals, of course, though in Egypt the Islamists show much less interest and at times opposition. But this outreach and similar efforts are clearly necessary. Anyone with a message must respect the target audience, best shown by going to them. Egyptian liberals could learn a lesson.